Are you struggling to find your loved one a special gift this year? How about buying them a voucher to have their garden completely redesigned? 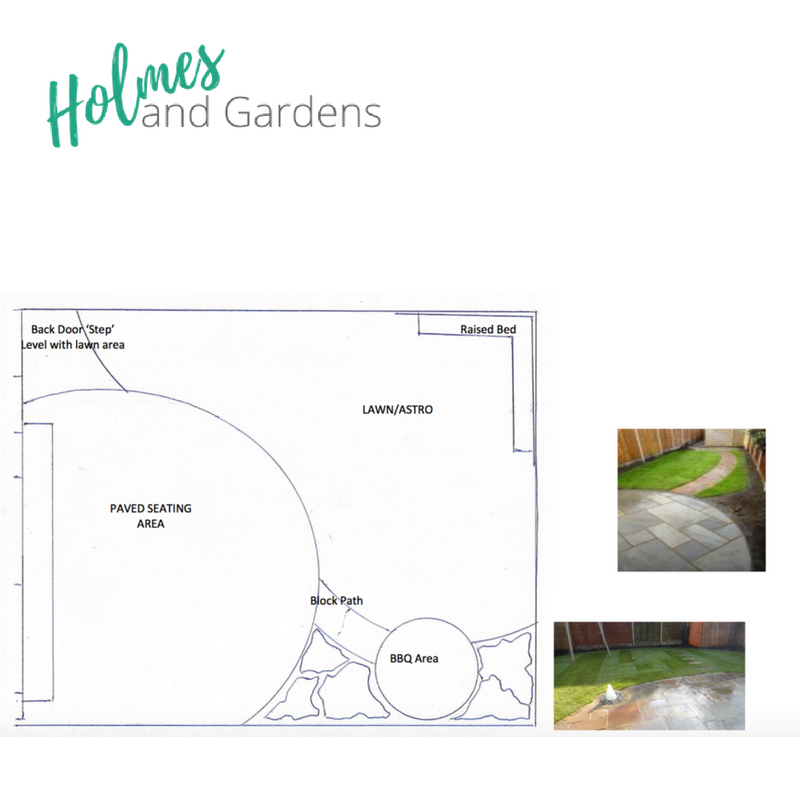 A site survey - this involves a visit to meet the recipient of the voucher in their garden to discuss their aspirations and needs (for this reason the recipient must live no more than 20 miles from Chelmsford, Essex). Three concept drawings (these are hand-drawn to scale - see example images below). A description of the construction processes and quantities of material required. An estimate of how much the design would cost you to build. 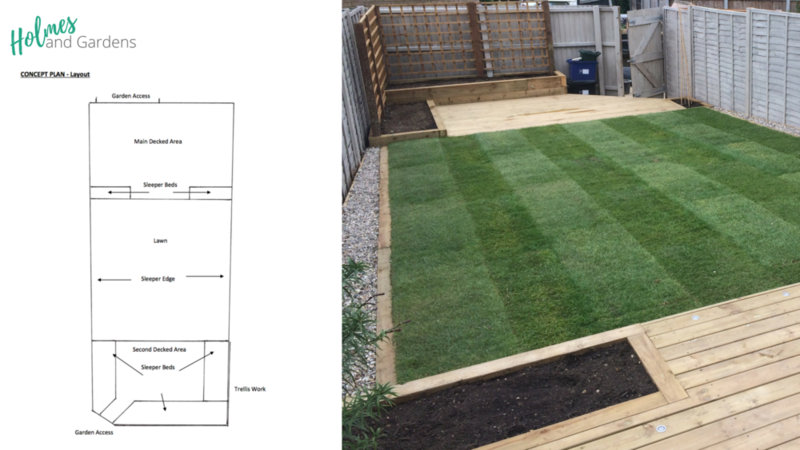 We believe that good design shouldn't cost the earth and over the years' we've developed a tried and tested design process to minimise expense and maximise budget for the garden build. 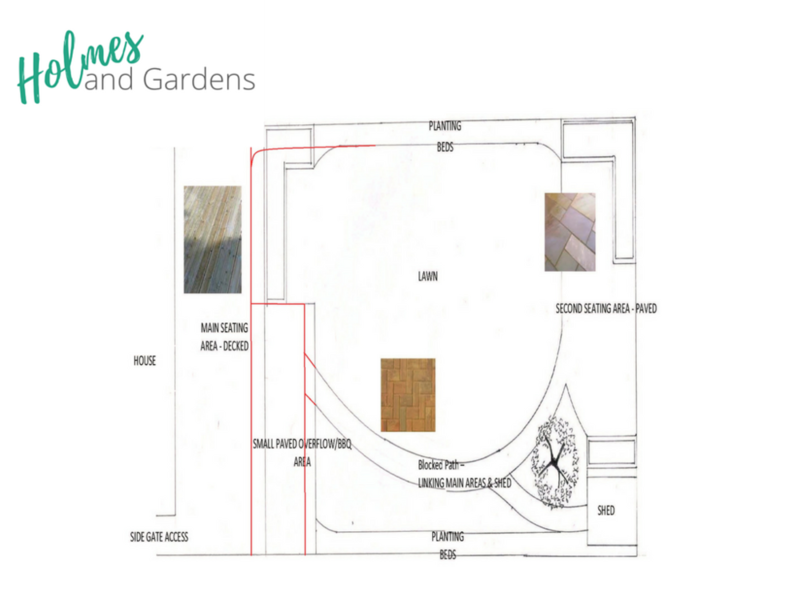 Your loved one will receive a design for their garden that not only looks amazing but is practical, maintainable and built to last. They’ll get something that’s been created with the materials in mind and is possible to construct. Gift vouchers will be delivered by email for you to print and present as you wish! vouchers and is not valid with other promos and offers. Voucher is for design of one garden (either front or back garden). Just to reiterate, we're based in Chelmsford, Essex and therefore we ask you not to purchase this voucher for people living more than 20 miles radius from us! As we will not be able to visit the customer to talk things through and measure up.